Are there tumbleweeds blowing through your blog’s editorial calendar? 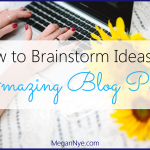 You’ve been able to come up with your own blog post ideas, but you don’t have enough to fill your calendar. You need more content ideas! 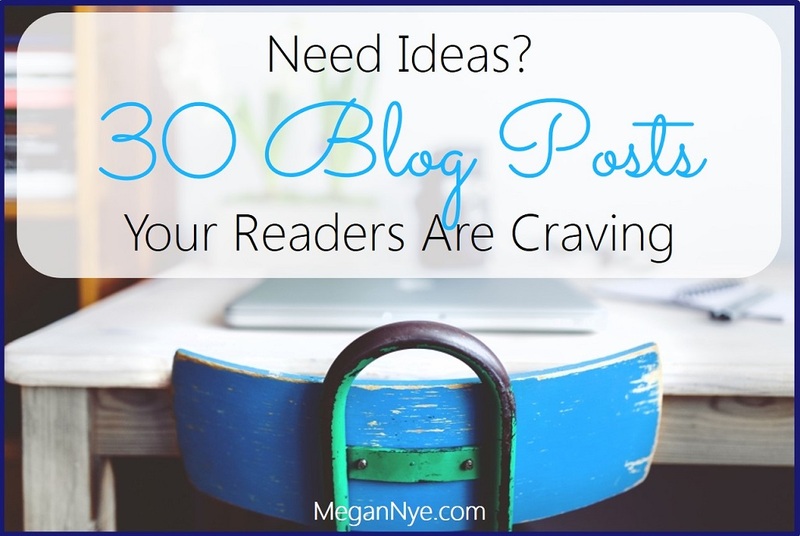 If you’re suffering from writer’s block and need 30 days of blog post ideas right now, you’re in the right place. 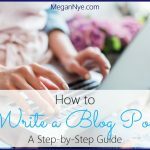 No matter what your industry or niche, you can use all (or most) of these blog post structures. These tried-and-true formats are just what your readers need. One of your blog’s primary purposes should be to educate your readers or clients, so share some knowledge with them. Tap into your readers’ fear of doing the wrong thing. Everyone loves a good secret, so cozy up to your readers and share a few. If you’ve got an opinion on what’s coming down the road, dazzle your audience by sharing what you see for the future. 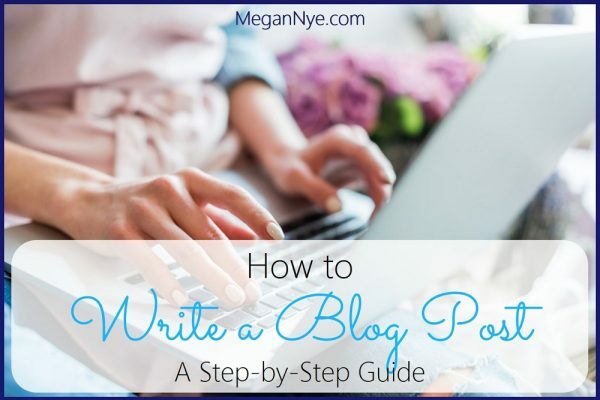 Everyone starts somewhere, so offer a 101-level blog post perfectly suited to your brand new readers. Once your newbies get a feel for your topic, let them in on some next-level information. 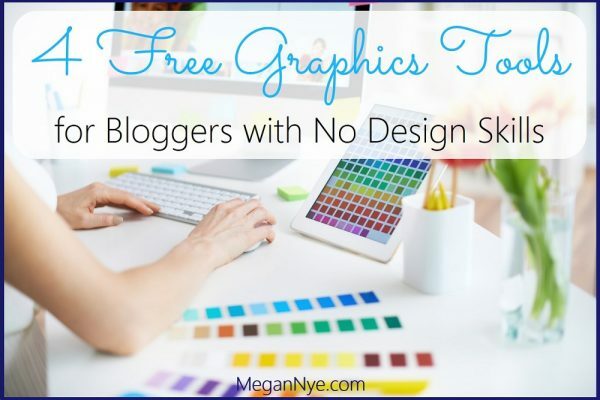 You’ve got the inside scoop, so share some tips, tricks, and shortcuts. When people run into trouble, they jump online to look for answers. Have that answer ready. Use a question a reader has asked (or might ask) as a headline, and answer it in your post. They’ve got questions; you’ve got answers. 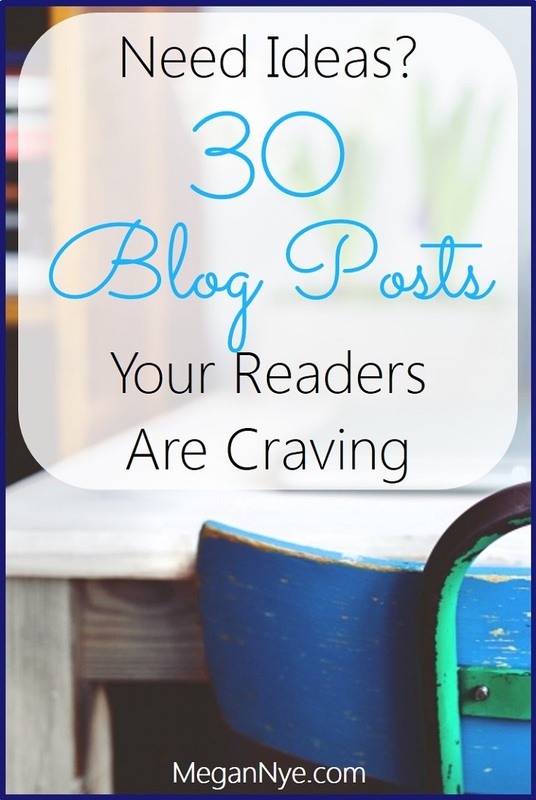 Create a post that gives your readers lots of them in one place. If a client’s life has been improved by your product or service, write up the story! You’ll tout your business with a great human interest angle. You’ve got expertise in your field, so offer your opinion on a recently published book or a new product in your arena. Give your readers a peek behind the curtain, and show them a bit of what goes into making your product or improving your service. 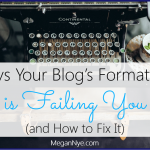 Create some accountability for yourself while inviting your readers on the journey. Share a big goal you have and your action plan for making it a reality. You don’t need to be Cosmo to put out a fun quiz. Try your hand at giving your readers something that’s informative and interactive. A poll is a great way to learn what matters to your readers an give them a voice in your business. Plus, you get the added bonus of using your poll results and insights as a second blog post down the road. Create community and build engagement by challenging your readers to complete an activity or adopt a new habit. 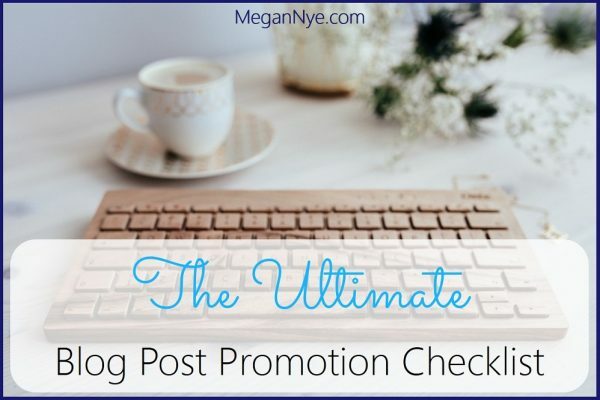 An excellent way to entice your blog’s lurkers into the light is to serve up a content with a desirable prize. Save your audience the trouble of learning their lessons the hard way by sharing the knowledge you’ve acquired in your journey. 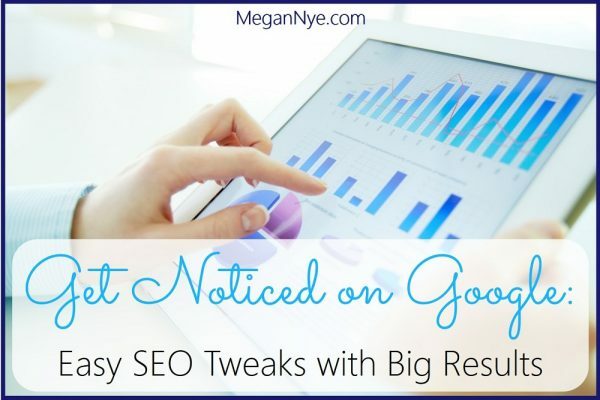 If you’ve got a post that’s gotten great traffic, capitalize on your audience’s enthusiasm. Offer them more of that good stuff. Offer your take on the impact that a recent development will have on your niche. If a guru in your niche has something to say, pen an open letter agreeing or disagreeing with his thoughts. 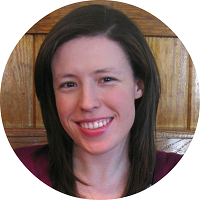 Here’s another approach to giving your readers an inside look. Let them virtually shadow a member of your team. There’s a fine line between sharing your story and being salesy. Find the balance, and tell your audience what makes you different from everyone else. Your readers want to know who you are and what you’re about, so share your value statement in an understandable way that makes them feel good. Embrace your inner rebel and encourage your audience to join you — with good reason. 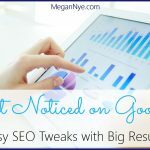 If you want to get page views and build authority on your blog, a long-form, comprehensive resource is an excellent way to do it. 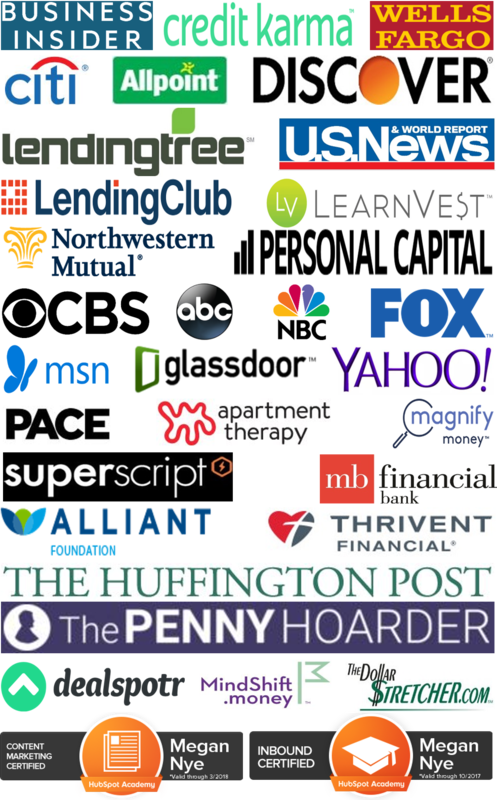 Create a list of gurus whose blogs you recommend or experts to follow on Twitter. As a bonus, share your blog post with the gurus you’ve mentioned, and you might get some extra attention from their (huge!) audiences.